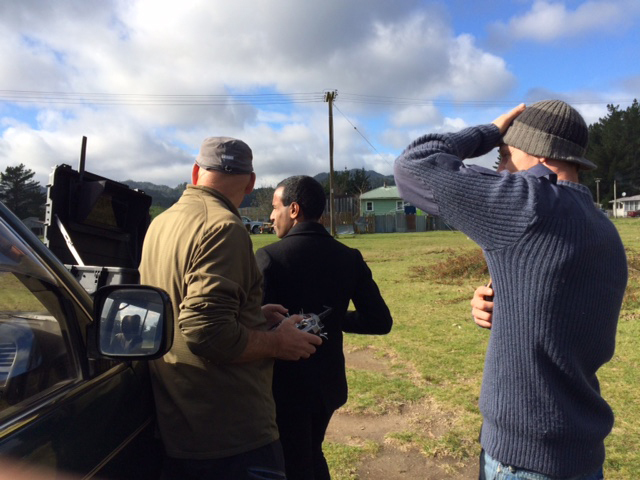 The team at Grabb spent most of a day in Minginui out in the Ureweras shooting UAV aerial footage for Seven Sharp reporter Jehan Casinader. 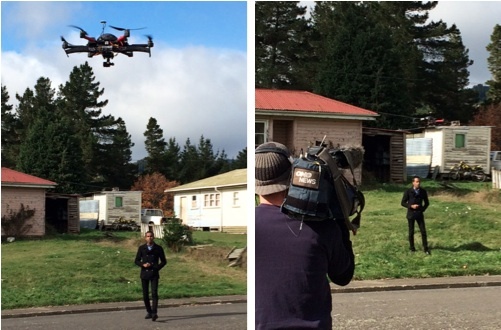 The brief was to get aerial footage of the whole settlement and some specific parts of the settlement, plus flyovers to camera. We were lucky the weather stayed predominantly calm and fine, with only a few gusts of wind to work around.